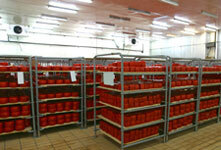 Need your products or inventory chilled for resale or storage? MSA will install and maintain energy efficient refrigeration systems, coolers, cases and chillers for your warehouse, grocery store, deli or convenience mart, floral shop or wherever you need products or inventory chilled or frozen! MSA understands that downtime on refrigeration can cost a lot more than inconvenience, we make sure to provide regular maintenance and we are standing by to take your emergency call 24 hours a day, 7 days a week, 365 days a year. 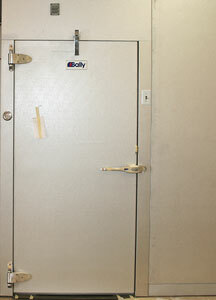 Assistance with repairs, maintenance or installation of your chillers or refrigeration systems to help your business or facility prevent any unneccessary spoilage, store your critial experiments at the proper temperature to prevent having to start lab work over due to improper conditions, or any other refrigeration or chilling needs for your building.